When businesses in Sheridan need their workplaces cleaned, they can count on Master Clean. We aim to consistently offer hassle-free excellence to make offices, stores, warehouses and more look their best. We offer both one-time cleanings and regularly scheduled janitorial cleaning. There is no job to big or small for Master Clean, whether it be window cleaning, power washing, mopping, sweeping, gutter cleaning, or cleaning hardwood floors. 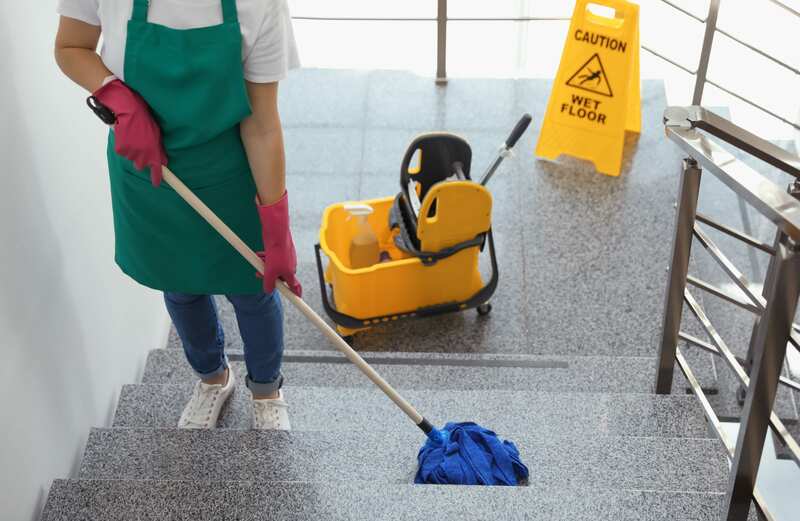 No matter what janitorial services you need in Sheridan, Master Clean is standing by ready, willing, and able to provide service at any hour or the day or night. At Master Clean, we are a janitorial company that cares about its clients in Sheridan and we believe they deserve nothing but the best. That’s why we strive to provide excellent customer service to each and every person we work with. Open communication is something we value at Master Clean because we want our customers to feel like they can come to us with any concerns, and that we will listen and address them. Our janitorial cleaning services are top notch because of our commitment to keeping our clients in Sheridan satisfied. Some companies that claim to offer janitorial services can’t take on certain projects such as cleaning the gutters. Master Clean specializes in all kinds of cleanup, so cleaning gutters is something we are happy to handle for you in Sheridan. Gutter cleaning is one of the best ways to prevent water damage to structures, and the professionals at Master Clean can get it done for you. The job may be difficult if if it’s been a while since the last cleaning, but our janitorial cleaning services are here to help. All of Master Clean’s janitorial services are backed up by our promise that if you aren’t happy with the result of our work, you can call us within ten days and we’ll come back and do it again until you are satisfied. We consider it an honor and privilege to serve Sheridan, and have no problem meeting high standards for excellence. It is very important to us that we communicate with clients to hear out their thoughts and concerns so we can best serve them.